The helmet-hat Tempest Protect Pixel is designed to keep you riding during the cold winter days. 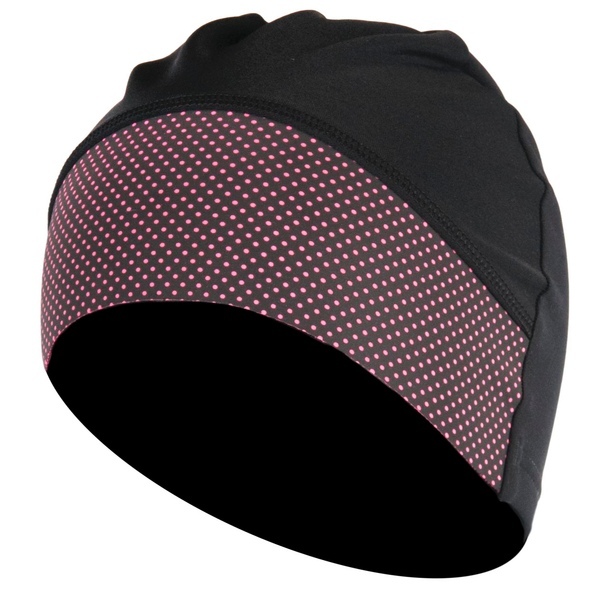 Its combination of the Tempest fabric and Pixel makes it a very warm hat that protects against cold temperatures from the outside and is breathable to keep you from sweating from the inside. 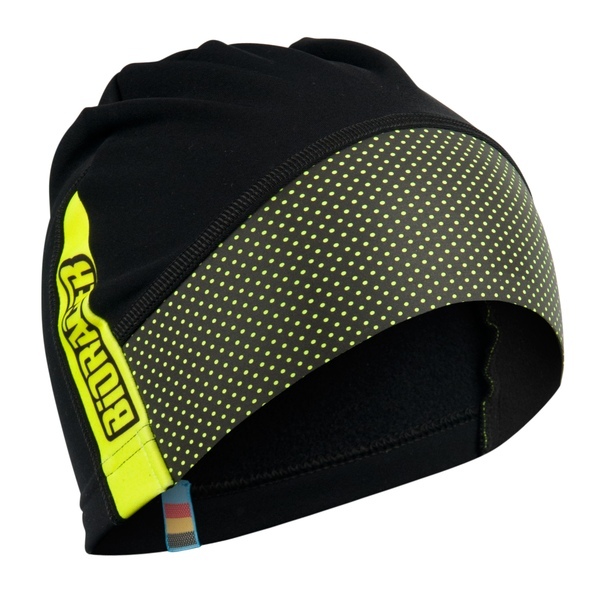 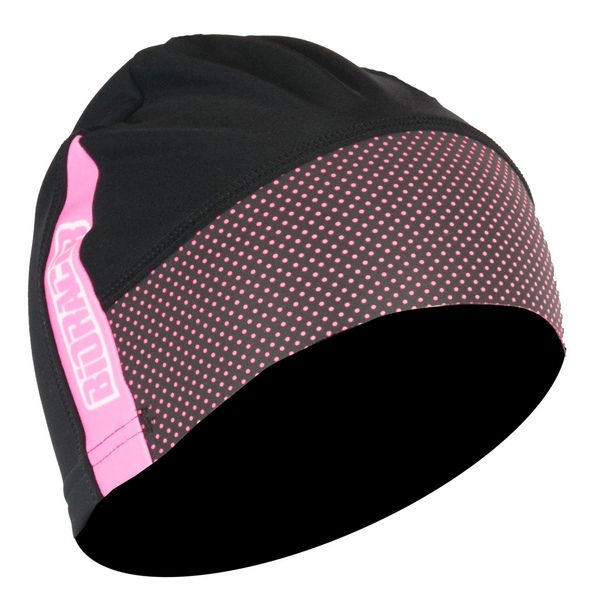 The lightweight hat is fast-drying due to its fabric and provides an excellent fit. 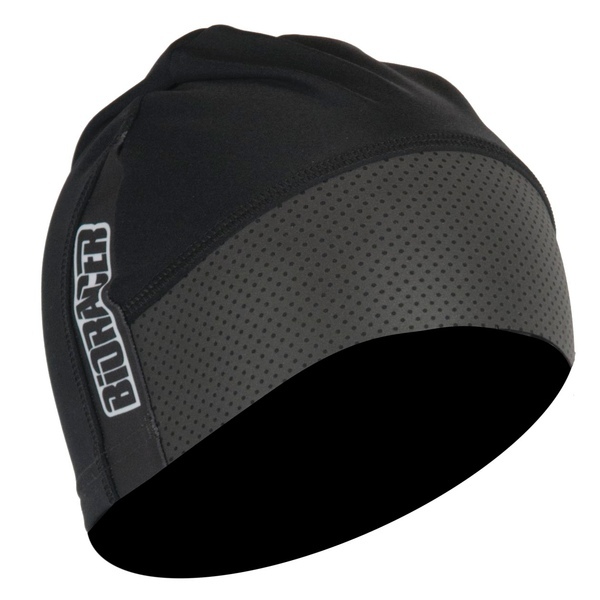 It is also water-repellent and windproof. 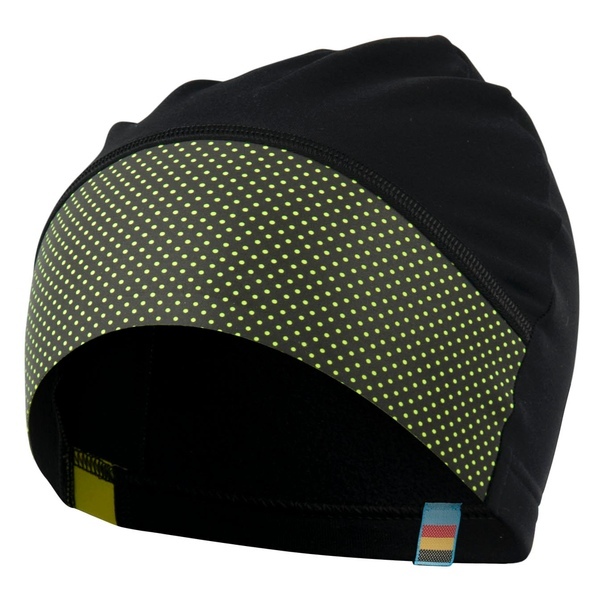 The Pixel insert makes sure you are visible while out riding to ensure your safety.